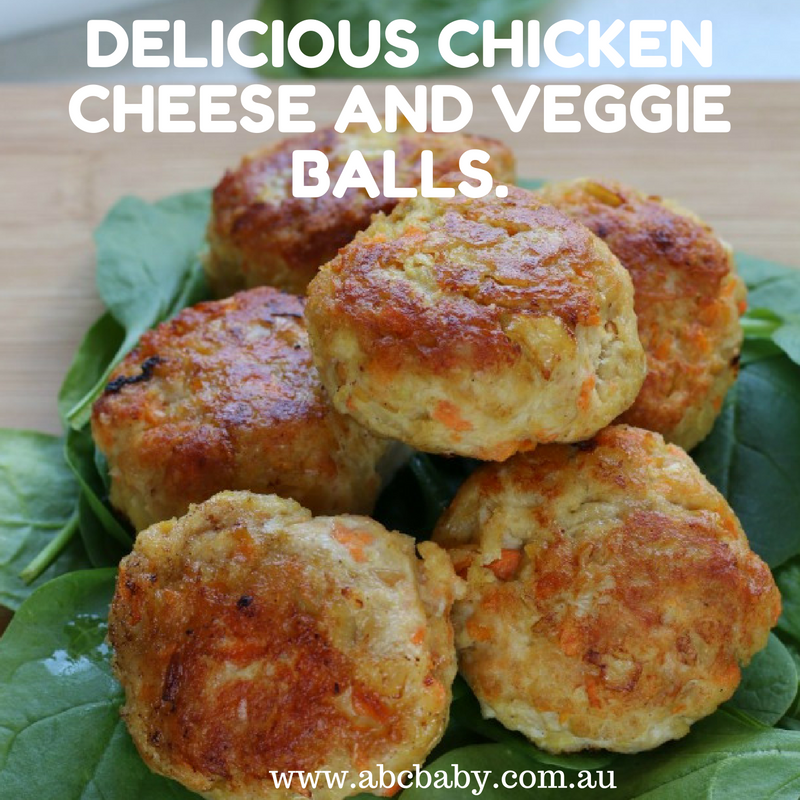 These Chicken Cheese and Veggie Balls are delicious and moist and are great as a meal with a side salad or veggies or pop them in the lunch box on their own or in a sandwich or wrap, so versatile! 1/4 cup corn kernels, frozen is fine but defrost before adding. 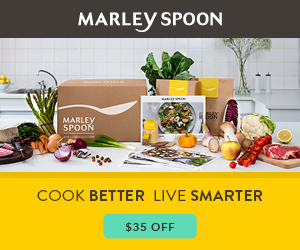 Place all ingredients except oil into a mixing bowl and combine well. Roll into approx 1 1/2 inch balls then flatten out into patties. Add oil to pan and heat on high, pop the patties in and cook for 3- 5 minutes on each side until they are cooked. Once cooked pop on a plate lined with paper towel to drain any excess oil Serve with your favourite side or pop into a burger with some salad yum! These may stick a little due to the cheese, they come off fine with a spatula though. Tip: Add whatever left over vegies you have in the fridge.